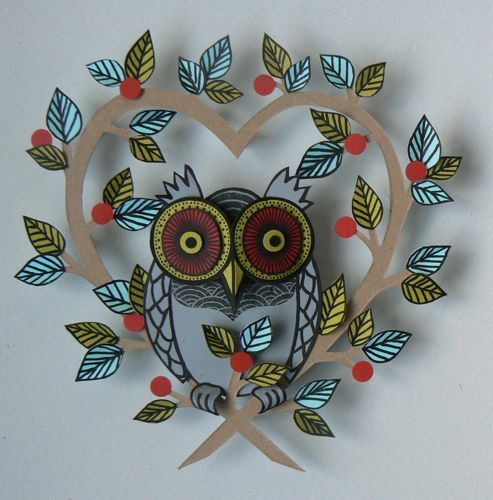 New delivery of owl paper sculptures by Helen Musselwhite, this one is my favourite. Framed in a simple white box frame measuring 19cm x 19cm £94. It’s been a while since I posted something on the blog and like waiting for a bus nothing comes for ages, then suddenly there’s three! I’m just about to bombard you with all things new here at Elphick’s. First up is Helen Musselwhite, she’s been busy with commercial projects designing book jackets, a mug for ‘Melt’ (the concession in Selfridges) and greetings cards to name but a few so we’ve been low on stock. 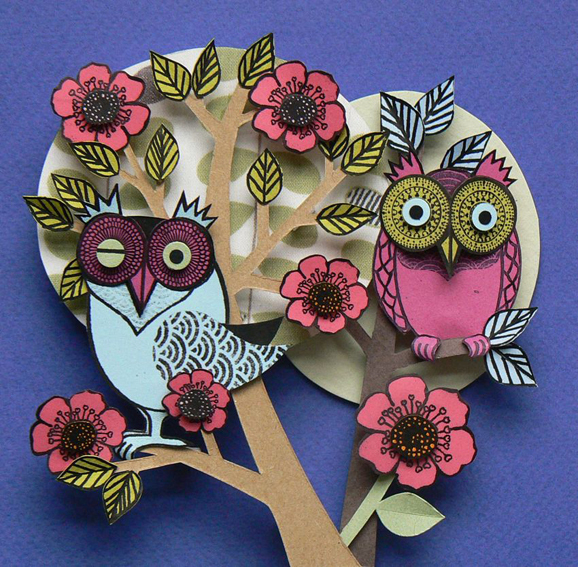 Anyway I am glad to announce her paper sculptures are back on the walls at 160 Columbia Road so if you’re a fan grab yours quick because her owls literally fly out (pardon the pun)! Click here to buy online or swing by Elphick’s, where there is a larger range. You are currently browsing the archives for the Helen Musselwhite category.